happen to be a stationery fiend, all of these babies can be found at beautiful online gift shop stationery cave Rooi.com. 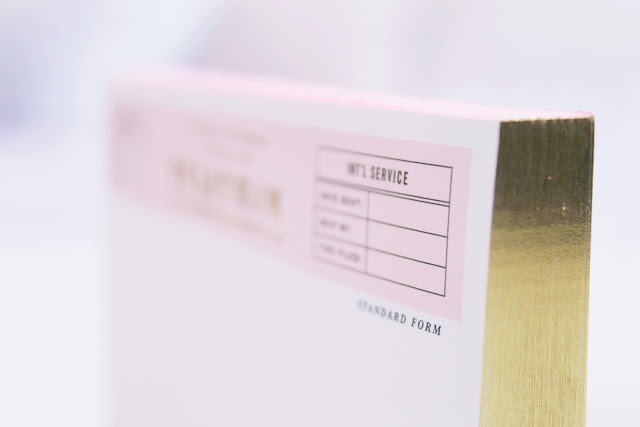 They stock a wonderful range of gorgeous stationery in my favourite colours. Rose gold galore! 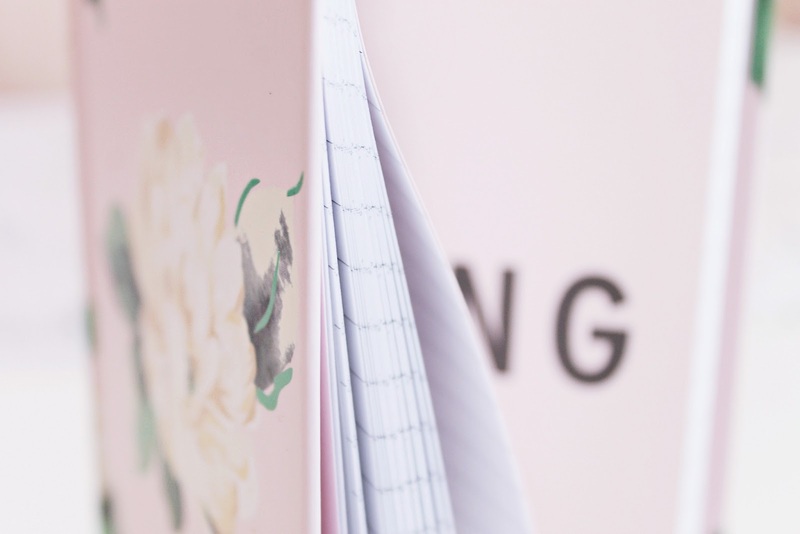 These Kate Spade memo notes are a dream come true! 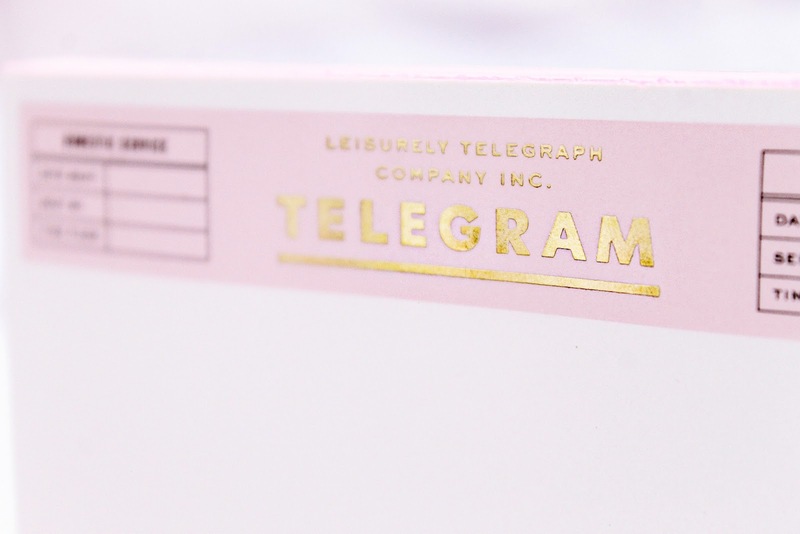 The rose gold details are darling and I love the vintage Telegram design. This is my first ever Kate Spade item and it's enchanting. The notes are of a lovely size and will look beautiful in a scrapbook or used as revision notes, pressed against your dressing table mirror. Hello Ban.do! 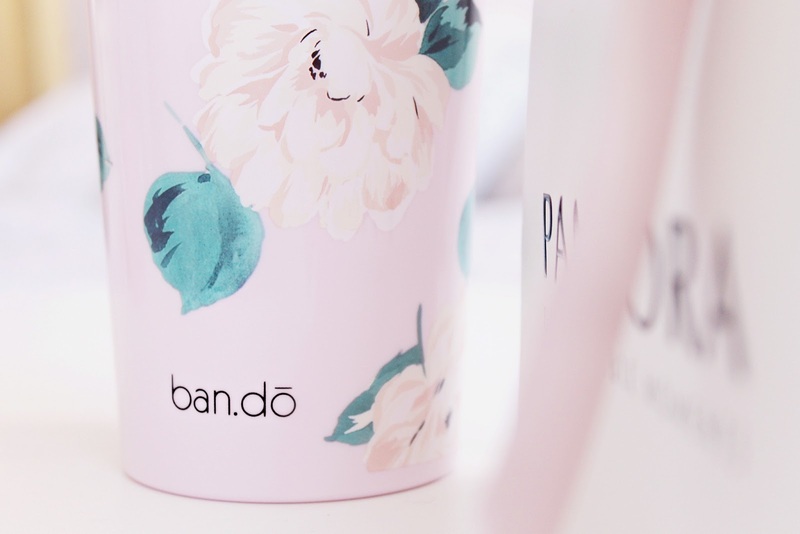 This Lady of Leisure print tumbler is lovely, the perfect summer accessory. It's a baby pink hue with beautiful floral pattern, complete with straw at the top. They also stock a matching drink flask for the colder months, so you can swap over once the season changes. It's of such a lovely size and makes a beautiful ornament for your bedside table until lil boy comes along. Does anyone else take a drink with them to bed? 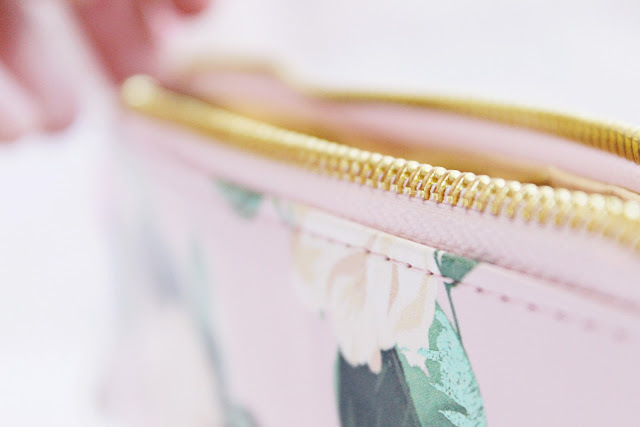 Part of the Lady of Leisure collection is this dreamy pencil case from Ban.do. I can't get over how photogenic it is. The dreamy gold detailing alone makes me happy and it even has a golden interior! I'm fairly sure this is a tardis case because it fits more in than what it appears to, ideal for a stationary hoarder like me. 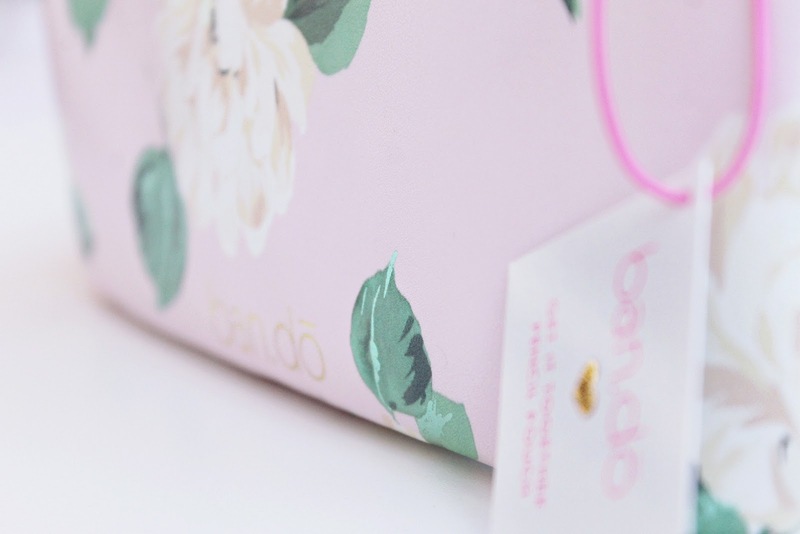 It's very luxurious and perfect for adding a pop of pink to your bag aka making everything match with your bag haha. 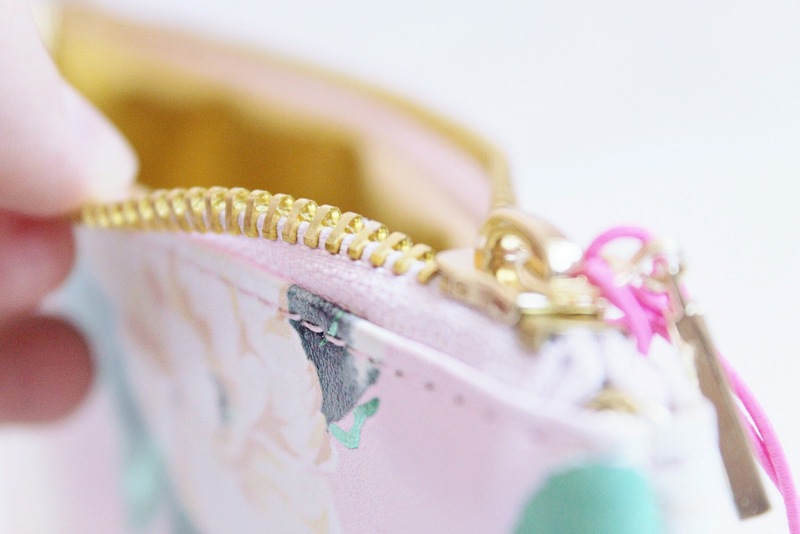 Another idea is to use this as a makeup purse to hug your basic necessities, as it is the perfect size to pop in your bag. Speaking of tardis', what did you make of the new Dr Who casting? The Ban.do journals are famous for their adorable designs. This Lady of Leisure edition can be yours for only £13 and is filled with so many sweet touches, the secret pocket at the back, the cute message in the middle of the journal. It will transport you back to your childhood, hiding under the covers with your gel pens, I swear. It even comes with these heart emoji stickers ahhhh. The older I get, the more I long for fanciful things from my childhood, animals stickers - Woolworths did the best ones - glitter, dino eggs haha. This journal takes me back, I have such appreciation for the stickers, pretty bookmark, gold accents. I want to stare at it for hours. These pieces are so pretty! This is all so cute! Getting new stationary always puts me in a good mood and makes me feel more organized. Thanks for the promotion code! Luckily,I am in search of new stationery so I am definitely going to take a look and put that code to use. These are so gorgeous! love the blog! 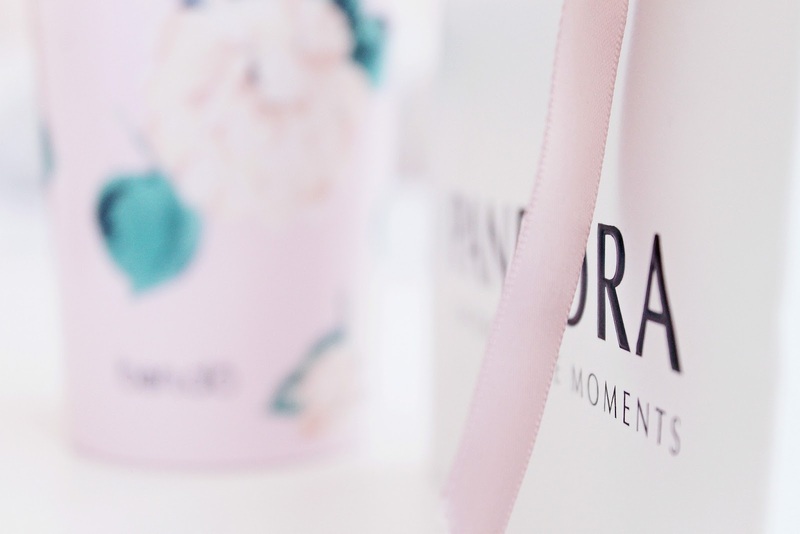 Your photos are so gorgeous, just like the rest of your blog! I'm in love with ALL of these pieces and am seriously jealous haha! I will have to look for these lovely bits. How pretty is this post? Your photos are stunning, and your blog too! Omg these pieces are the cutest! These are so cute! Blush pink is high on my list this year, it's such a beautyful colour. Woah your photos are incredible! 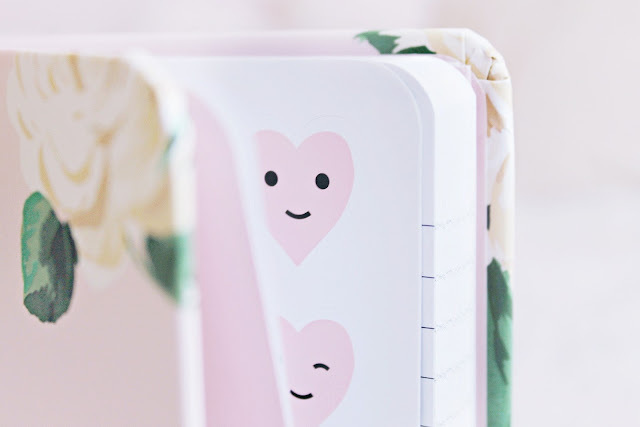 It's all just so pretty and delicate, I love stationary! I've seen Rooi's stationery turning up everywhere lately. I once got stung really badly on customs charges ordering an agenda from the ban.do website so it's great to come across a UK stockist. Bookmarking for future reference! Behind the scenes, parenting with M.E.